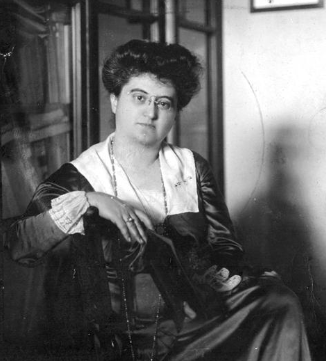 Rózsika Schwimmer was a Hungarian-American feminist, journalist, politician and relentless fighter for woman’s rights in Hungary and the United States. Schwimmer returned to Budapest and in 1918 the government of Count Mihály Károlyi named her ambassador to Switzerland. She was the world’s first woman in that role. 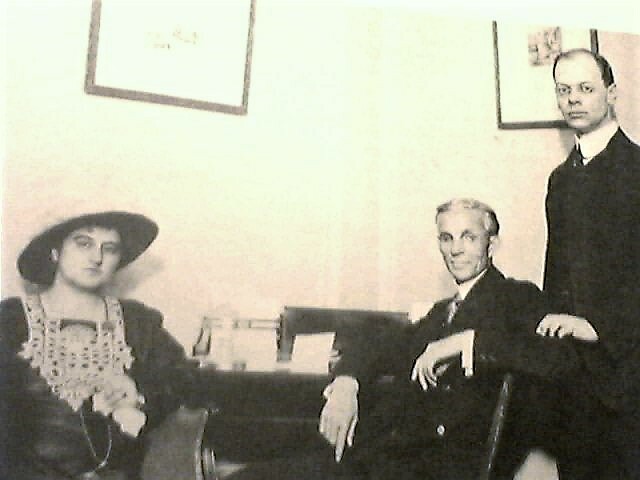 After Horthy’s brutal right-wing takeover she never returned to Hungary; in 1921, like many of the anti-Horthy exiles, she moved to the United States. 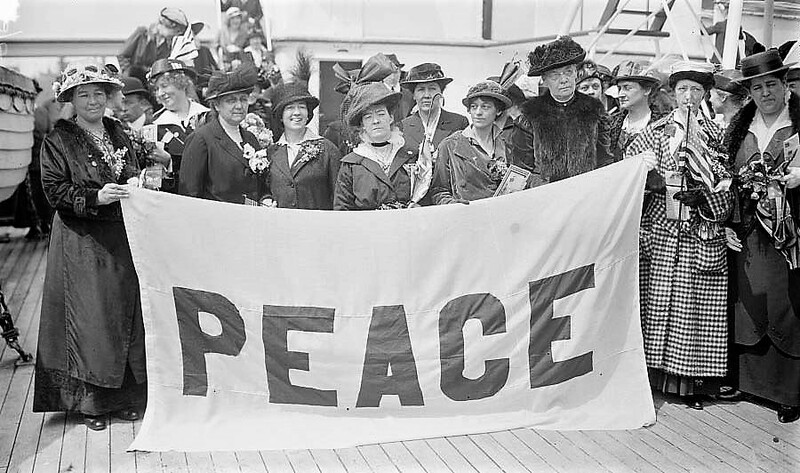 Peace Delegates on the ship. Schwimmer made headlines when she was not granted US citizenship because, as a pacifist, she refused to declare that she would defend her new country with arms. The case was heard by the US Supreme Court and denied in 1929. Schwimmer served as vice president of the International League for Peace and Freedom and as president of the International Campaign for World Government in New York. She was awarded the World Peace Prize in 1937 in honor of her pacifist activities. She died in New York City in 1948. Good article. I never heard of her before. Further food for inquiring thought the she was obviously Jewish and most likely (or perhaps possibly) lesbian. Foe whatever that is worth. 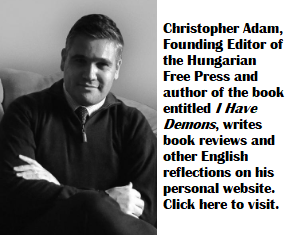 Hi Sándor, thanks for the comment. Yes, her ancestry was Jewish. She was married to a Hungarian journalist and used her married name in Hungary, Bédy-Schwimmer Rózsa. They later divorced.